Universal Sonar 2 delivers advanced water temperature sensing for the best view of the waters below. Adapter connects your Garmin fishfinder with a Universal Sonar 2 transducer on your trolling motor. 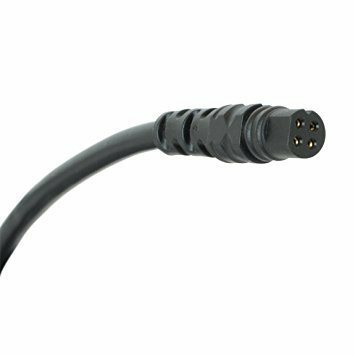 Shielded, IP68-rated waterproof connectors are metal tipped to prevent sonar interference.